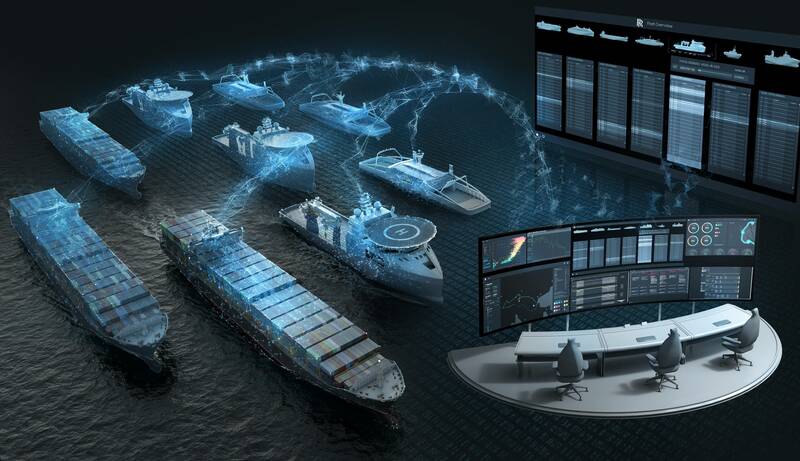 Rolls Royce and Intel Artificial Intelligence (AI) announced that they’re bringing advanced intelligence to cargo shipping to deliver on the benefits of an autonomous shipping future. 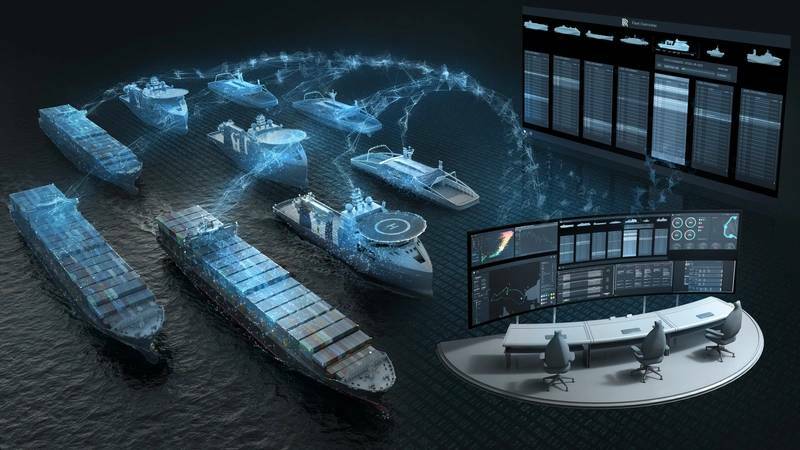 As part of its effort to make commercial shipping safer and more efficient, Rolls-Royce is working to develop fully autonomous shipping solutions using artificial intelligence (AI) powered by Intel Xeon Scalable processors and Intel 3D NAND SSDs for storage. “Delivering these systems is all about processing – moving and storing huge volumes of data – and that is where Intel comes in. Rolls-Royce is a key driver of innovation in the shipping industry, and together we are creating the foundation for safe shipping operations around the world,” said Lisa Spelman, vice president and general manager, Intel Xeon Processors and Data Center Marketing in the Data Center Group at Intel. Ships have dedicated Intel Xeon Scalable processor-based servers on board, turning them into cutting-edge floating data centers with heavy computation and AI inference capabilities. Rolls-Royce’s Intelligent Awareness System (IA) uses AI-powered sensor fusion and decision-making by processing data from lidar, radar, thermal cameras, HD cameras, satellite data and weather forecasts. This data allows vessels to become aware of their surroundings, improving safety by detecting objects several kilometers away, even in busy ports. This is especially important when operating at night, in adverse weather conditions or in congested waterways. This technology is in action today. In a recent pilot with Japanese shipping company Mitsui O.S.K. Lines, Ltd. (MOL), Rolls-Royce demonstrated aboard a 165-meter passenger ferry Sunflower Gold that vessels can even understand their surroundings at nighttime, when it is not possible for humans to visually detect objects in the water.